BULGARIA / VARNA / GAROV RAYON DIST. 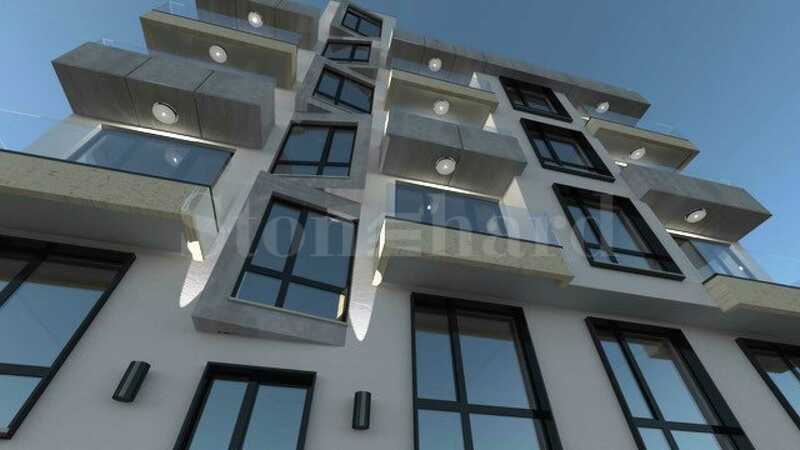 The presented newly-built residential development boasts perfect location in the top center of Varna. Studios and one-bedroom apartments with an area ranging from 41 sq.m to 68 sq.m are available for sale. The building features 7 floors with a total of 17 apartments and basements for each apartment on the ground floor. The apartments are oriented to the east. A panoramic sea view reveals from the apartments on the top floors. 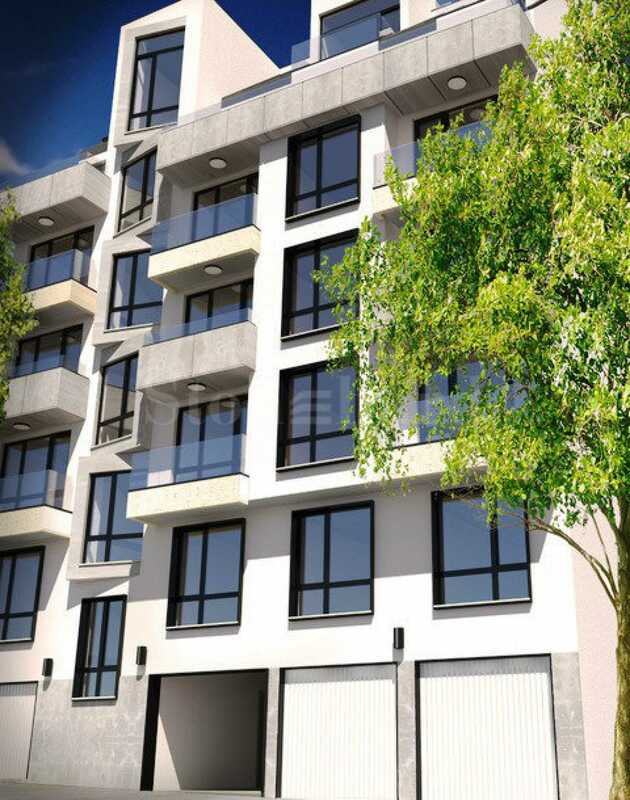 The apartments are offered finished according to Bulgarian Completion Standard. Garages and parking spaces are available at an additional price. The building is serviced by a hydraulic lift. Among other technical features are Rehau joinery, armored front doors, Bramak roof, balconies with toughened glass railings. The building is under construction. It is expected to be completed in December 2018.